Charles Court is a grand modern exclusive development of 15 townhouses, designed to inspire. Located in one of Sydney’s most prestigious North Shore Suburbs, it is perfectly situated just north of the Pacific Highway, on a quiet residential street with lush leafy surroundings. The luxurious collection of town houses offers a sleek range of 3 Bedrooms living spaces to choose from, with a selection also comprising of media rooms and studies. The design effortlessly composes a new benchmark in contemporary living. Each town house has been carefully designed to achieve a state-of-the-art architectural structure with cutting-edge interiors, and combined, creates the luxurious living standard that is Charles Court. Exceptional design makes for luxurious living. Each town house is a product of careful consideration of innovation to achieve the elegant balance of the aesthetics and functional qualities. The architectural stature show-cases a range of exquisite indoor and outdoor living zones for a relaxed family or professional lifestyle. The intelligent use of contemporary and modern materials throughout the design and stature conveys the masterpieces’ modernistic and timeless style. These magnificent town houses are crafted to maximize natural light, refreshing airflow and exposure to the magnificent lush, green surroundings. Charles Court Townhouses present a private and relaxed haven that truly experiences the beautiful, scenery and serene neighbourhood. Incorporating sleek interiors with signature touches, the style of the town houses is timeless and unique. 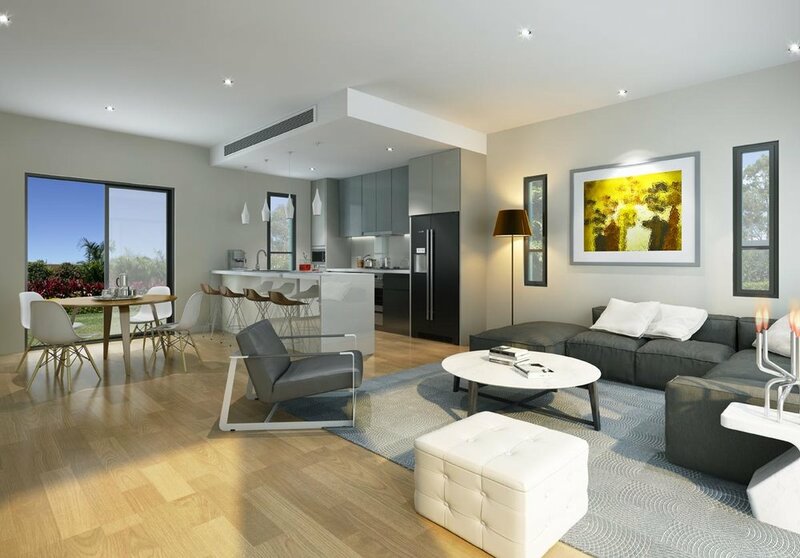 This grand collection of townhouses conveys open plan spaces that flow through out each home, and includes secure access, ample storage and private, underground parking. The finishes have been expertly selected to achieve the subtle beauty and elegance that is prominent in every detail within the homes. With a range of stunning finishes and modern, high quality appliances that will ensure you are living in luxury.